The first ever Kitesurfing Armada Skegness event will be held from the 12-14th July on the beachfront at South Parade, Skegness. Join us for a fantastic weekend of kitesurfing, live music, entertainment, fundraising and more. Tickets are free but you just need to register online here! 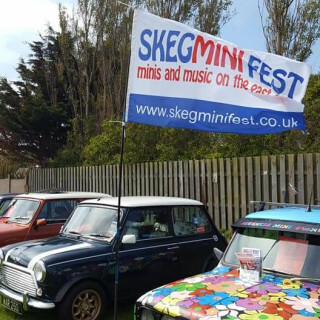 The event is supported by the Lincolnshire Coastal Bid and the BKSA. Everyone is welcome! 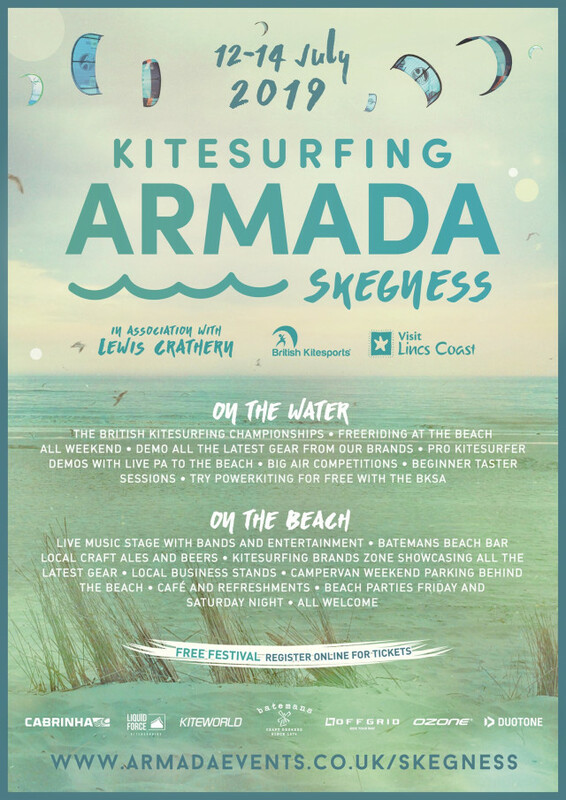 The 2019 Kitesurfing Armada Skegness event has something for everyone. Whether you kitesurf yourself and want to get involved on the water or if you just want to catch some fanastic local bands, watch the kitesurfing action and enjoy the festival with some great local food and a few drinks from the Batemans Beach Bar - it's going to be a summer weekend to remember! 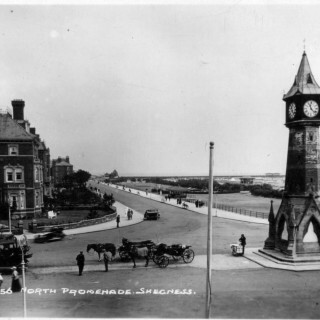 Beach Front, South Parade, Skegness, PE25 3EH.